Gujarat : Anandiben Patel, first female Chief Minister of Gujarat, has offered her resignation from the post. Ahead of Assembly Polls, she said it is right time to call for new leadership since she is soon going to turn 75 in couple of months. As per unwritten law by Modi, there is a retirement policy for leaders who are 75-year-old. In her two-year-long tenure, BJP for the first time in the post-Narendra Modi era in Gujarat has faced multiple challenges including defeat in rural areas in the civic polls, a powerful agitation by Patel community for OBC quota and the ongoing Dalit unrest over the flogging incident after the skinning of a dead cow in Una. 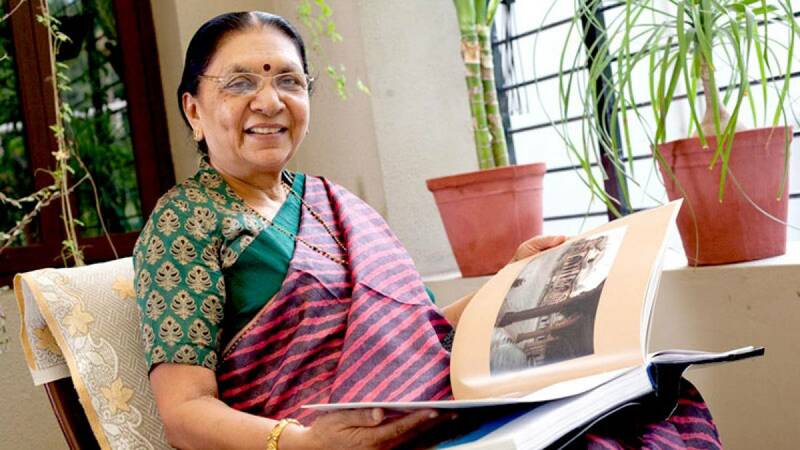 • Gujarat Chief Minister Anandiben Patel offers resignation from her post. • She claimed her age as the reason behind this call. She will be turning 75 on November 21. • BJP faced several challenges during her two-year-long tenure. • Defeat in rural areas in the civic polls, a powerful agitation by Patel community for OBC quota and the ongoing Dalit unrest over the flogging incident are some of the challenges. • Patel took to Facebook to request the party leadership to relieve her of the post though speculation has been rife for quite some time that she is on the way out. • Gujarat will go for polls in later part of 2017.